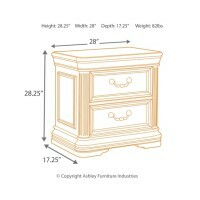 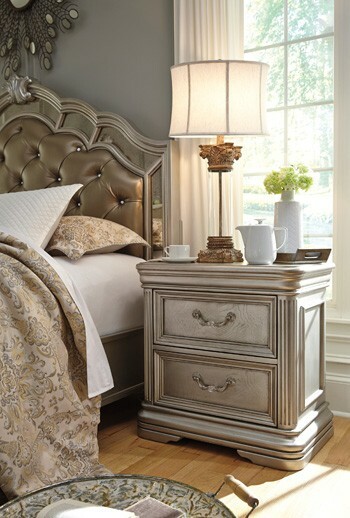 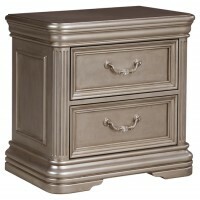 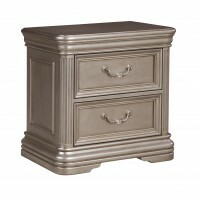 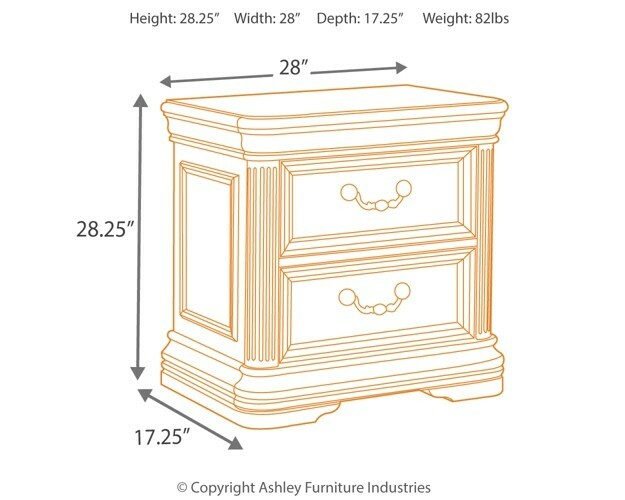 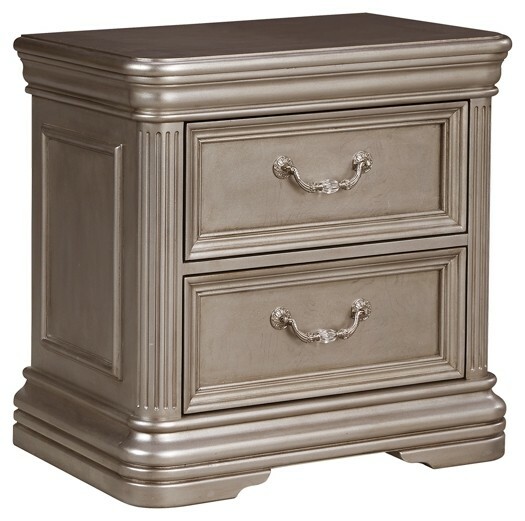 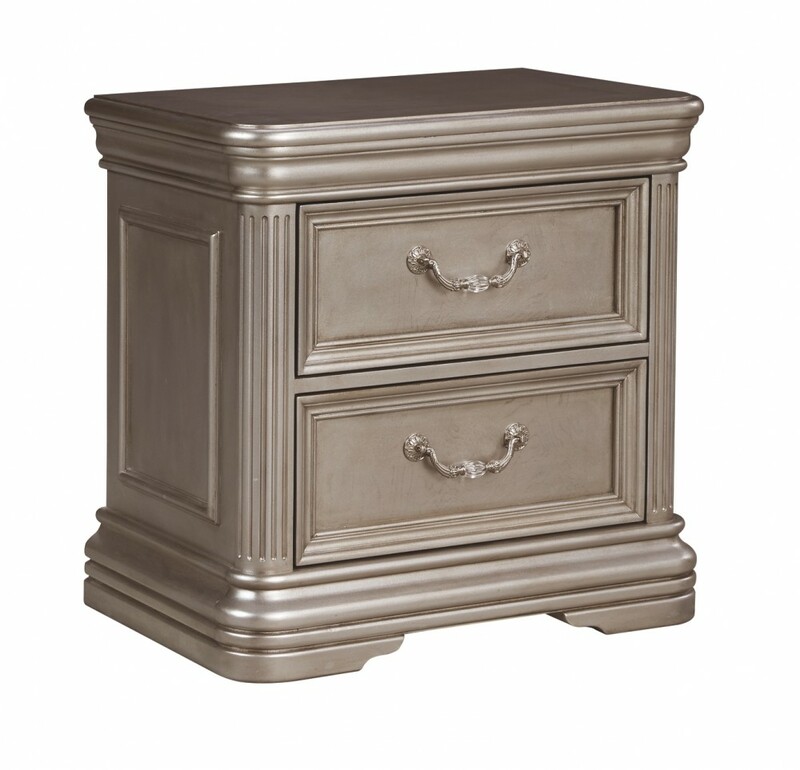 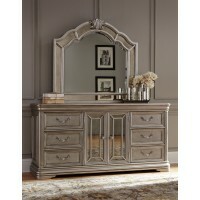 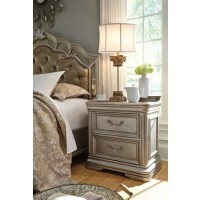 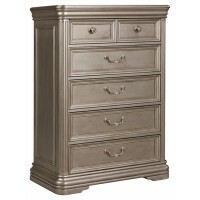 Life is but a dream when you grace your room with this opulent nightstand. 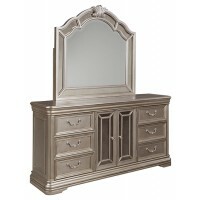 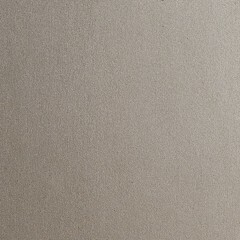 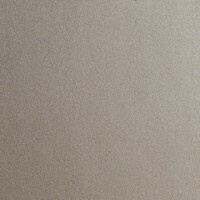 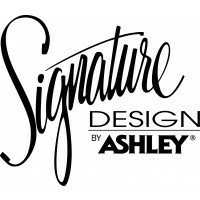 Its alluring blend of ash swirl and birch veneers is treated to a metallic silvertone finish with subtle glazing for a feel of faded elegance. 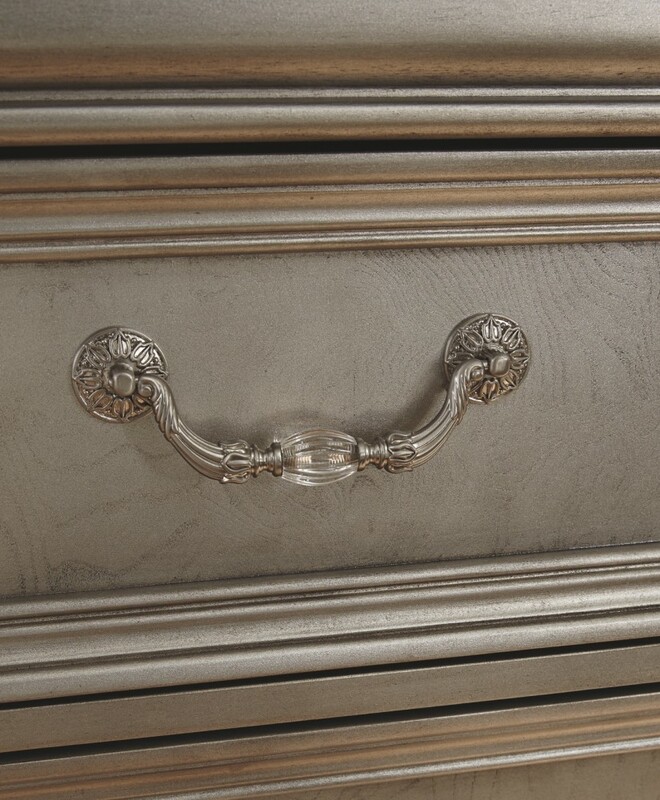 Fluting on the pilasters adds rich dimension. 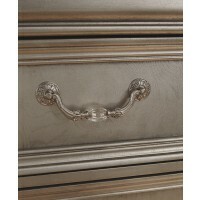 Traditional bail and back plate hardware with faux crystal center inserts is an inspired finishing touch.